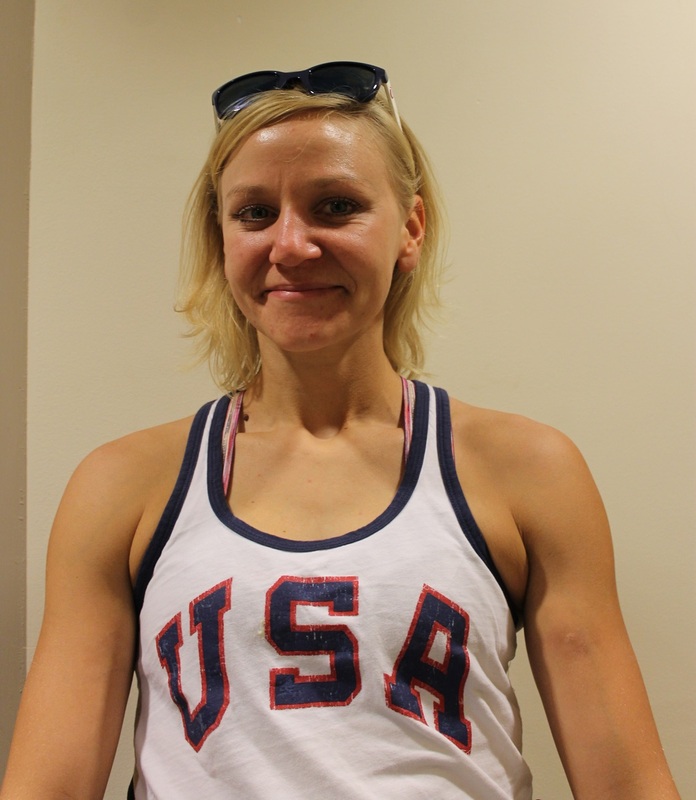 Susannah has a research interest in the area of nutrition and exercise performance. Specifically, the identification of more effective nutritional strategies to enhance exercise performance and/or prevent injuries in athletes and individuals. 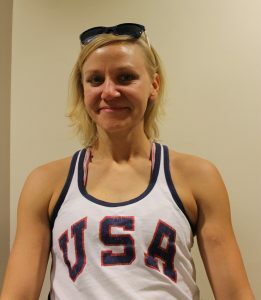 In addition to this, she has an interest in identification of unique nutritional needs of athletes with physical disabilities. 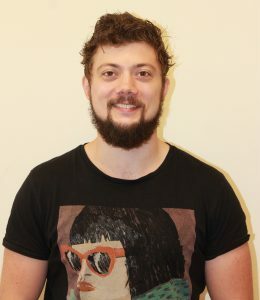 Amadeo has a research interest in the area of nutrition and exercise performance. Specifically, he has an interest in identification of preconditioning and nutritional strategies for optimal performance in team sport athletes. In addition, Amadeo has experience in strength and conditioning training for football athletes. His current research focus is on identifying novel nutritional strategies to fuel endurance athletes. Research interests include nutrient utilization through diet and exercise modulation. 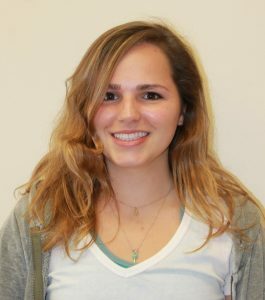 Colleen has experience in dietary interventions and skeletal muscle physiology. Specifically, she seeks to investigate lifestyle strategies that promote positive health outcomes through improvements in muscle metabolism. 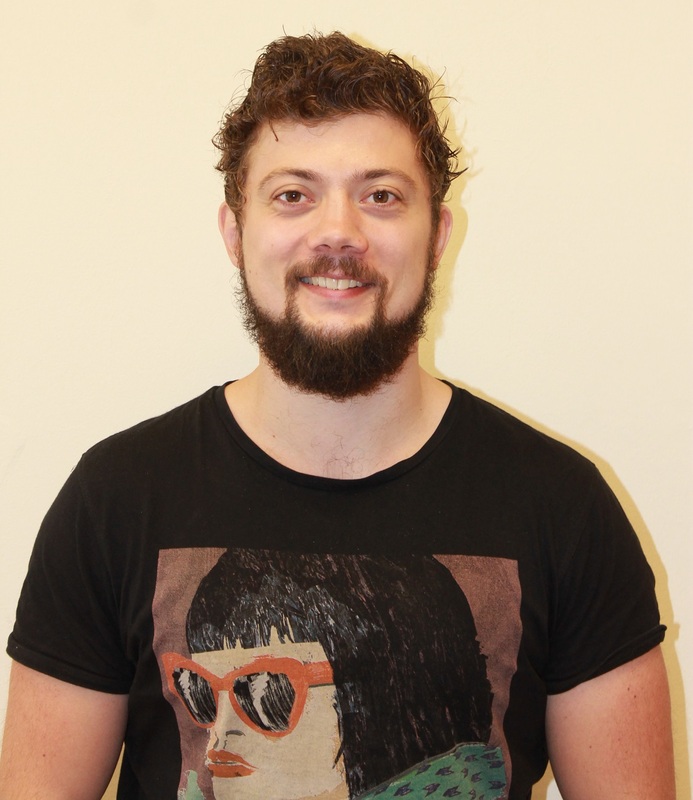 Kevin has a research interest in nutrition and exercise performance and metabolism. He received research training from the Muscle Metabolism Maastricht (M3) research unit with Professor Luc van Loon and the Sports & Exercise Nutrition group with Dr. Jan-Willem van Dijk. 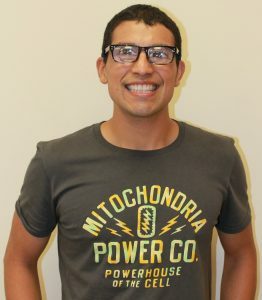 He has a particular interest in studying muscle metabolism and the use of stable isotope tracers to improve health and performance in both healthy and pathological populations and to better understand the holistic response of humans to exercise and nutrition. Rafael has research interests in exercise performance, muscle physiology and nutrition. More specifically, identifying nutritional and exercise interventions to maximize lean body mass in healthy adults. Additionally, he seeks to investigate strategies to maintain lean body mass in diseased populations. Rafael has experience in exercise performance and fitness assessment. 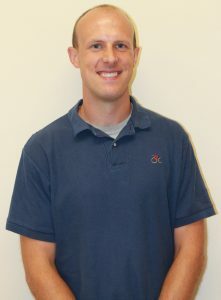 Richard is a member of the IFSI Research team at the Illinois Fire Service Institute. His research focuses on biomechanics, health, and physical performance, specifically examining the physiological demands of firefighting activity and the impact of firefighting equipment on the firefighter. Richard is also a volunteer firefighter with the Savoy Fire Department and is the head of physical training for the Illinois Fire Service Institute’s Basic Operations Firefighter Academy. 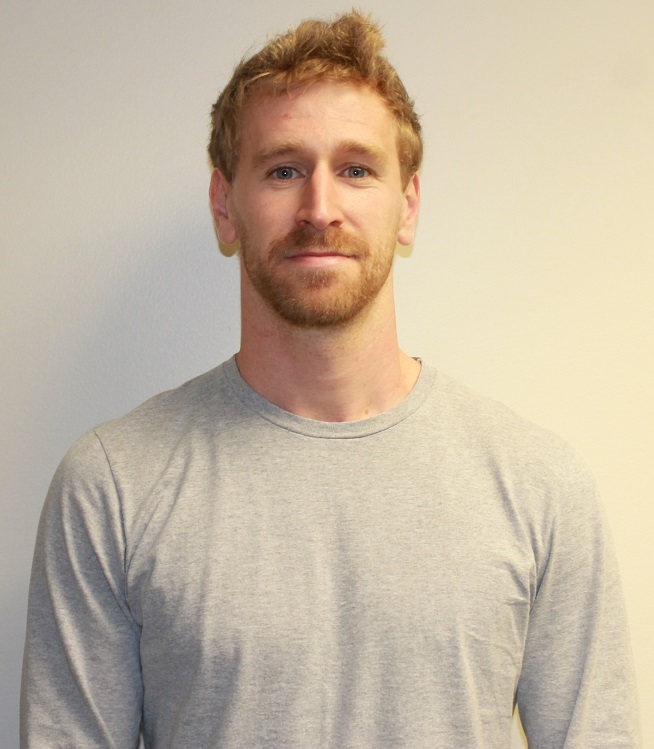 His current research is examining the effects of firefighting on muscle protein remodeling, repair, and recovery.